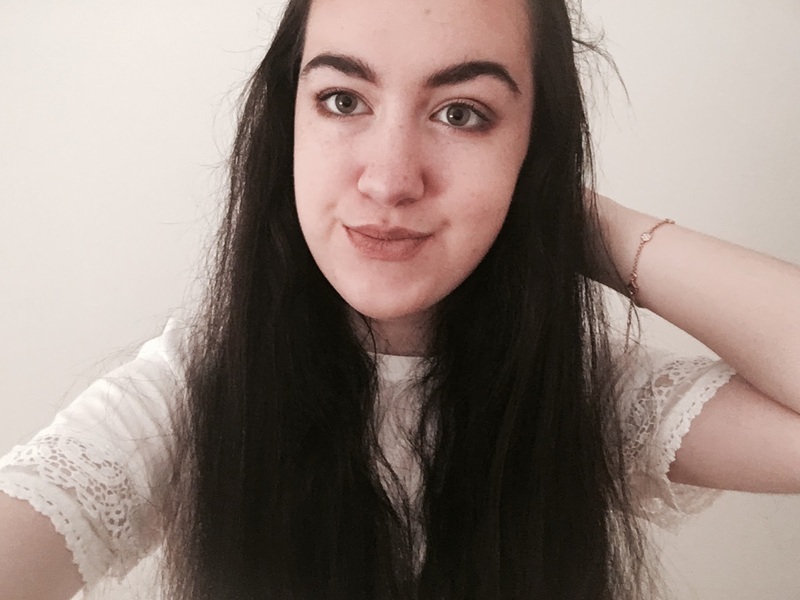 The other day I decided to pop into Lush and pick up an item I'd mentioned on my wishlist earlier in Blogmas. After smelling all the gorgeous products Lush had to offer, I settled on a renowned favourite of Lush fans, the Candy Mountain bubble bar. For £3.25, I think it's one of Lush's most affordable bubble bars and therefore a really lovely item to treat yourself to. The pink and white sparkly design stands out on their shelves as such a gorgeous product, I had to make sure to take plenty of photos before I used it because of how photogenic it is! I really wanted to try this one because it was a bubble bar, partly because bubble baths are my favourite (I’m sure we’d all agree) but also because it means the bars are reusable and I hope to get a few baths out of it. I crumbled off a bit and ran it under the tap to be greeted with tons of bubbles, the bubbles the bar produced were really nice and cloud-like (if that makes any sense) and smelt divine! The smell of Candy Mountain isn’t dissimilar to the bubblegum lip scrub in my opinion, of which I own and love, so the smell is really nice, sweet but fresh and girly. I had heard candy mountain makes the water pink, but not mine although the bubbles had a nice sheen to them. Perhaps I didn’t use enough? That’s probably the case! I will have to try again and see if I have any pinker results. I was still impressed with it though - the bubbles were gorgeously fluffy! *not such a mountain anymore - perhaps a candy hill! It's such a shame Lush's Candy Mountain only comes out at Christmas because it's definitely one of their best! If only they sold it all year - I don't think my bank account would be too happy! I would definitely recommend stocking up for a while, while it's currently in shops, if you love it as much as I do. 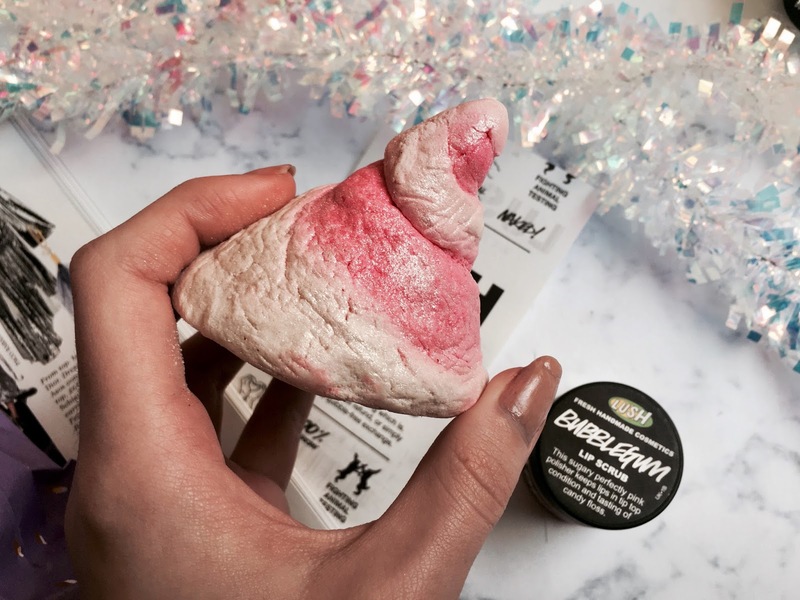 Have you picked up anything from Lush's Christmas range this year - maybe even Candy Mountain? I'd love to hear in the comments! One of my favorite Lush products too, will have to stock up on my next visit! The snow fairy shower gel has to be favourite every year!